Dolly Parton was honored for her work in country music during the Grammy Awards. 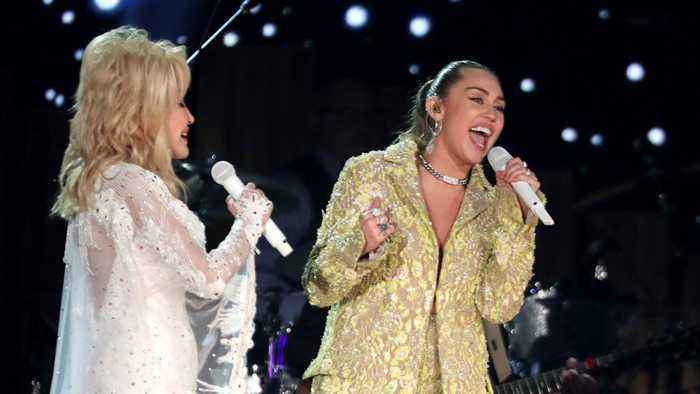 The tribute began with Kacey Musgraves and Katy Perry singing “Her You Come Again.” Then Miley Cyrus joined Parton and they sang her 1984 song “Jolene.” According to CNN, Cyrus hinted at the 2019 Grammy tribute with a picture of her and Shawn Mendes. The two artists were sporting matching leather jackets with Parton’s face emblazoned on the back. 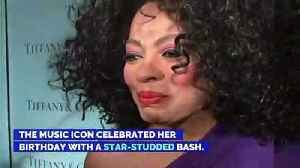 Beyoncé Serenades Diana Ross for Her 75th Birthday The music icon celebrated her birthday with a star-studded bash. 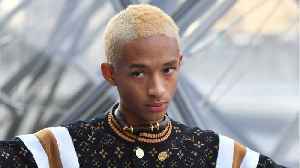 Ross's daughter, Tracee Ellis Ross, urged Beyoncé to sing "Happy Birthday" to..